The Newport Plan! 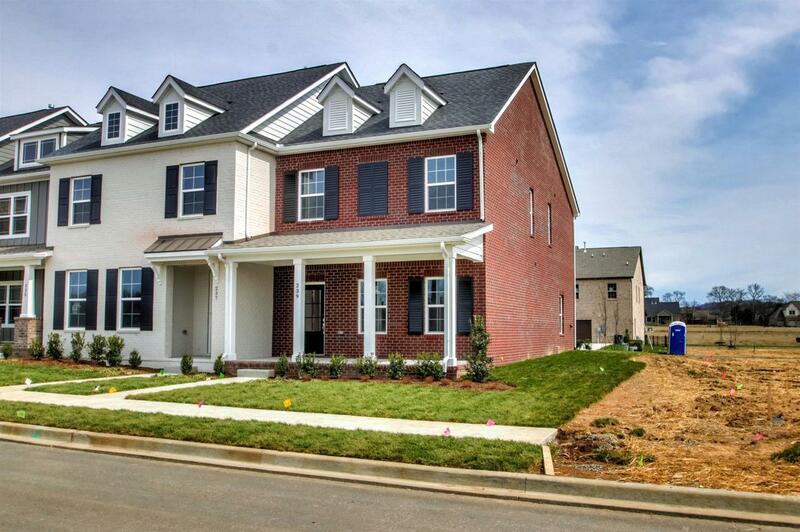 Two level, master up, 3 bedrooms, and 2.5 baths! Open floorplan with spacious Kitchen and Owners Suite. Access to unbelievable amenities, exterior maintenance, exterior homeowner's insurance, lawncare and landscaping all included in HOA Assessments! 2 YEARS OF HOA ASSESSMENTS PAID + ADDITIONAL CLOSING COSTS (or) UPGRADES FOR NEXT 2 SALES IN APRIL!! *Preferred lender and title required.